Spring cleaning time is just around the corner! There’s nothing better than freshening up your home, getting rid of dust and allergens and giving everything a good clean after hibernating during winter. In our home, we use natural cleaning products which are safe for children, pets and the environment, not to mention much cheaper than chemicals! 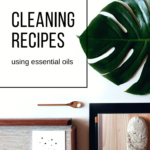 We use the best essential oils for cleaning, which I’m going to share with you in the following recipes. If you’ve never used natural cleaning products, then here you’ll find some handy tips and recipes for cleaning solutions. Will essential oils damage plastic? Why can’t I use castile soap in some of the recipes? What if I don’t have some of the essential oils in the recipes here? 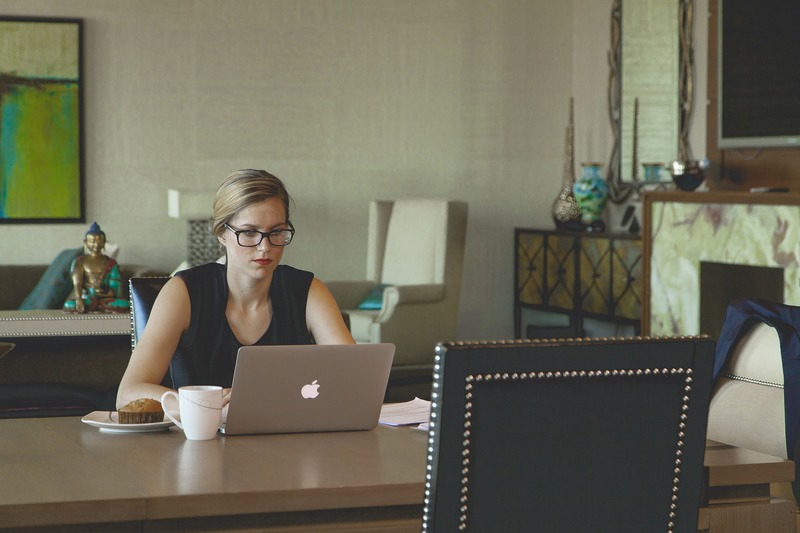 To get rid of stale, dusty winter air, firstly open your windows to let in some fresh air. 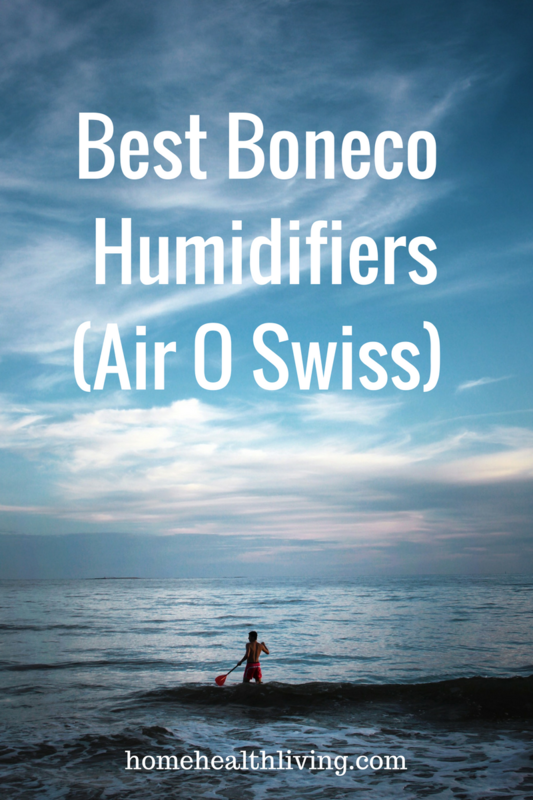 Then use the following air freshener recipe which includes the best essential oil for cleaning air. You can store the recipe in a spray bottle and reuse whenever you want to freshen up your home. To wipe down countertops, sinks and other surfaces, use the following recipe. Note that you can’t use castile soap, because when it’s added to vinegar, it causes a reaction which makes the recipe unusable. You’re better off using a natural dishwashing liquid instead! Back in the “olden days”, people used vinegar and newspaper to clean their windows. The following recipe also uses peppermint oil for added cleaning power. Add to 3 cups of distilled water, shake until combined and pour into a spray bottle. Spray the solution onto the window or mirror, and use old newspaper to wipe it off to prevent streaks. Grout can get very dirty, and I’ve used the following recipe for cleaning it. I scrub grout with an old toothbrush or you can use a scourer. Great for tiled floors and splashbacks. Add water to the ingredients, adjusting the amount until a paste forms. Apply using a craft brush, and scrub with an old toothbrush or scourer. Wipe clean with a wet cloth. Stale and smelly carpets can be brought back to life using the following freshener recipe. Mix ingredients together and sprinkle by hand (or using a container with a sprinkle top such as a pepper shaker) over the carpet. Leave it for a few hours or overnight, then vacuum. If you have floors to mop, then the following cleaning recipe is perfect. Combine ingredients together in a bucket and mop the floor. Rinsing is optional. Make sure you clean your toilet bowl regularly! Here’s a great recipe using the best essential oil for bathroom cleaning. Using the following natural recipe will help making cleaning quick and easy. Pour vinegar into a spray bottle and add the essential oil. Spray the inside of the toilet bowl with the vinegar mixture. Mix the salt and baking soda together, and then sprinkle inside the toilet. The powder and the vinegar mixture should react- you’ll see it fizzle! This means that the mixture is working! Leave it for 10 minutes before scrubbing with a toilet brush. If you need to give the bowl a heavy-duty clean, then the following recipe will help. Add the ingredients to a spray bottle and shake until combined. Spray into the toilet bowl and leave for 15 minutes before scrubbing with a toilet brush. The following recipe won’t clean the scum and grime off your shower screen, however if you use it daily, it will prevent scum build up. Mix the ingredients in a quart-sized spray bottle. Remember, DON’T use castile soap as this will react with the vinegar. Spray onto shower doors and walls every day, as a preventative measure. Kids drawing on the walls again? The following is a great Crayon remover recipe and can also be used for general gooey mess on walls. You can test a small area first, just to make sure. Mix together and apply to the gooey surface with your fingers, and rub it in. Wipe away with a damp cloth. To keep your linen fresh, use the following spray. Find out more about the best essential oils for laundry use in our other post here. Mix ingredients in a fine spray bottle and spray lightly onto linen, pillow cases and sheets. I like to spray some on my pillow before going to sleep. Lavender helps promote relaxation and sleep! Citrus-based essential oils can eat through plastic, so for any recipes using these oils, it’s better to use a glass container. When storing essential oils, they should be stored in glass bottles. However, when you’re diluting oils in water and other liquids, it’s ok to use plastic bottles! When you mix castile soap with vinegar, it reacts and turns into gloop. Whenever a recipe calls for vinegar, make sure you use a natural dishwashing soap rather than castile soap! I’ve mentioned this in the recipes so you don’t forget! It’s ok to swap and change essential oils depending on what you prefer and what you have available. The best essential oils for cleaning include Melaleuca (tea tree), Peppermint, Lavender, Eucalyptus, Lemon and Orange essential oils. You can use any of these oils in the recipes I’ve included here, because they’re all the best disinfectant essential oils. 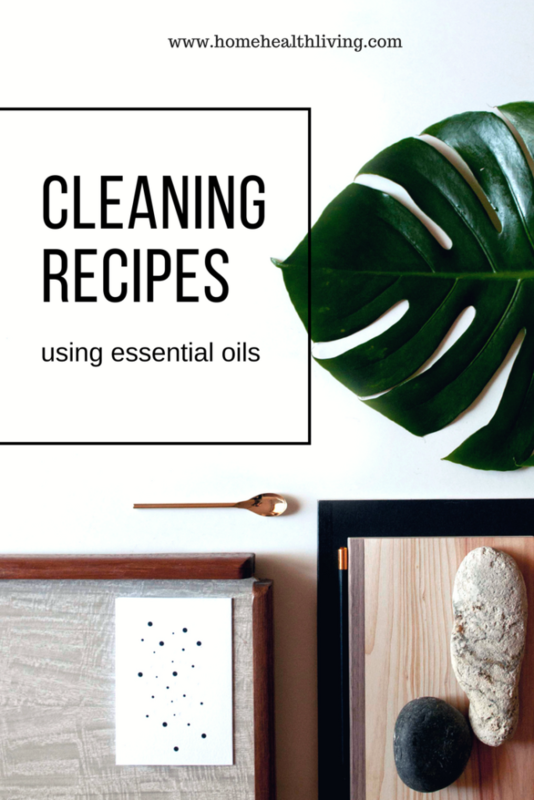 Have you used any of these essential oil cleaning recipes? Do you have any other faves that I haven’t included? Share them in the comments below! LIKED THIS POST? PIN IT & SHARE WITH YOUR FRIENDS!